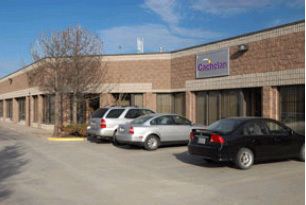 Cachelan is a privately owned company with headquarters in Toronto Canada. Cachelan provides web services for consumer and commercial customers. Our Cachelan brand of products includes WebFilm for making quality on-line albums and presentations suitable for personal or professional use. Cachelan webcards are sold internationally through stocking retailers or can be bought directly from the cachelan.com website. New services are under active development to enable customers to NetConnect Their World. 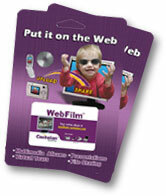 Cachelan services like WebFilm are designed to run on popular platforms. Testing is done in multiple OS and browser enviroments to ensure maximum compatibility for global users. Retailers interested in carrying the Cachelan brand of web services, sold as webcards, can contact us directly to inquire about our Retail Reseller Program.